Donovan Nash's precarious world is rocked when word reaches him that his wife, Lauren, is missing in Eastern Europe. Using his millions, and fueled by the fear of losing his wife, Donovan and company cut a swath through Austria and Hungary. Desperate, Donovan leverages his lifelong secret to enlist an unlikely ally one of his oldest friends who may very well want him dead. As Donovan closes in on the truth, another, and more deadly, reality is revealed. A ruthless terrorist group has acquired a stealth aircraft with the ability to deliver a nuclear device. They are poised to strike but where? What started as a rescue turns into a full-throttle aerial chase. 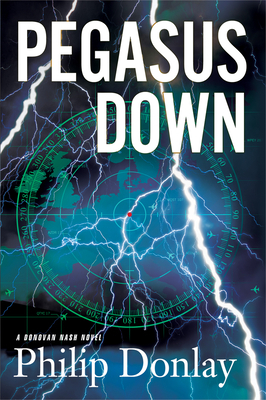 Will Donovan be able to rescue his wife, as well as prevent a nuclear catastrophe?